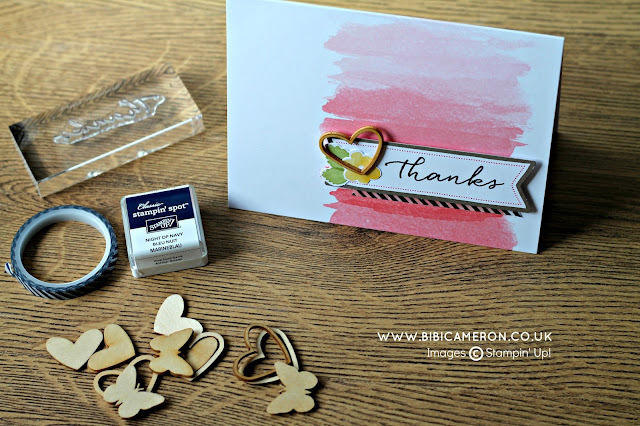 I saw a video about Watercolor Wishes Card Kit by Stampin' Up! 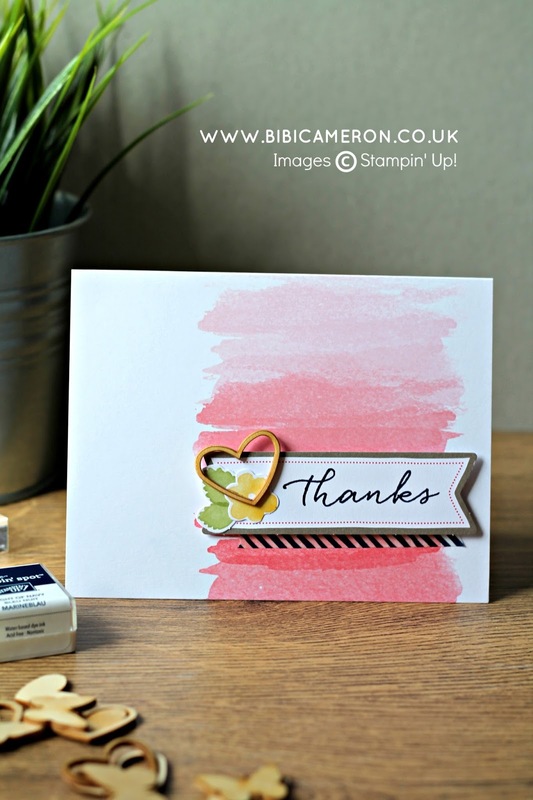 HERE and I felt in love with this kit that became my emergency card making kit as there is not easier and quicker way to make beautiful cards. This kit it is great value as the box contains everything needed to make 20 cards. Including a stamp set, a clear block, inks, dimensionals, embellishments and envelopes. 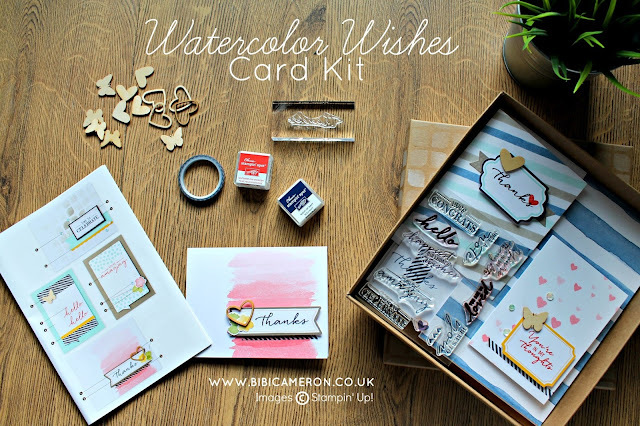 And as last t week was epic for me Watercolor wishes Card Kit came to my rescue for Global Project Design Challenge today. I'm loving it more than never! 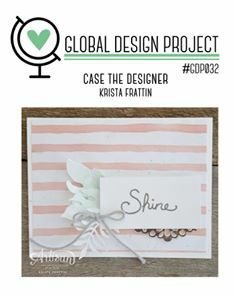 We are casing the lovely and amazingly talented Krista Frattin, one of my favorites Stampin' Up! Demonstrators. She is based in Canada and she is member of the elite Stampin Up Artisan Team and I have the pleasure to work with her on Global Desing Project and TGIF Challenges, her projects are simple stunning. Click here to join the challenge #32 on GDP or have a look of what everyone else is making ! 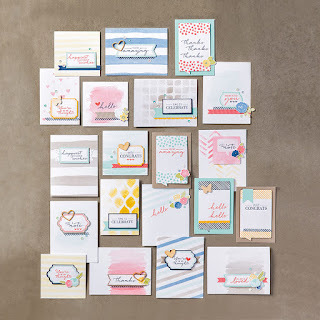 Watercolor Wishes from Stampin' Up! The giftable Watercolor Wishes Card Kit includes preprinted cards for the perfect artistic look without the mess. Includes supplies for 20 unique cards in 3 sizes and an exclusive stamp set. Make one when you need it, or make them all and use them later. Makes 20 unique cards. You provide the adhesive; we'll provide the rest, including the stamp set, clear stamp block, and ink. * Folded card sizes: 4" x 4", 3-1/2" x 5", 4-1/4" x 5-1/2"
THank-you for the compliments! I love this kit too! It is a perfect fit for this theme! I love how you used the kit to save the day. That's just one of the things they were designed to do! I am so glad we have these to help us keep up with celebrations and everyday occasions! Love this kit! A card for every occasion can be created! I love that you have highlighted this wonderful Kit Bibi - I have shared this with my team and customers. Wonderful! !